Limited quantities available. Some conditions may apply. 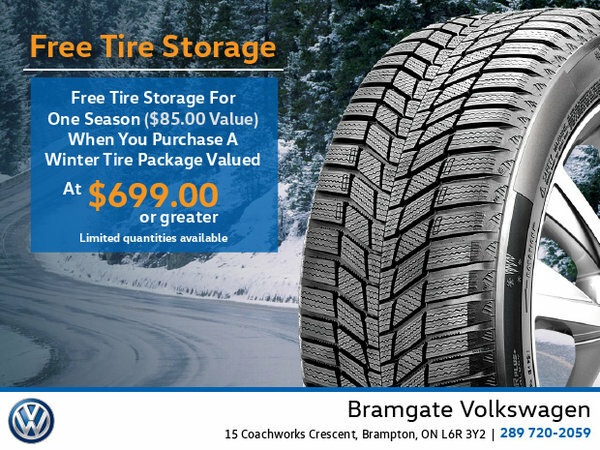 Please speak with your Bramgate Volkswagen Parts Consultant for full details. Offer is subject to change or cancellation without notice.